From supermarkets to coffee shops and clothing stores, it seems that everywhere with something to sell also offers a loyalty scheme. 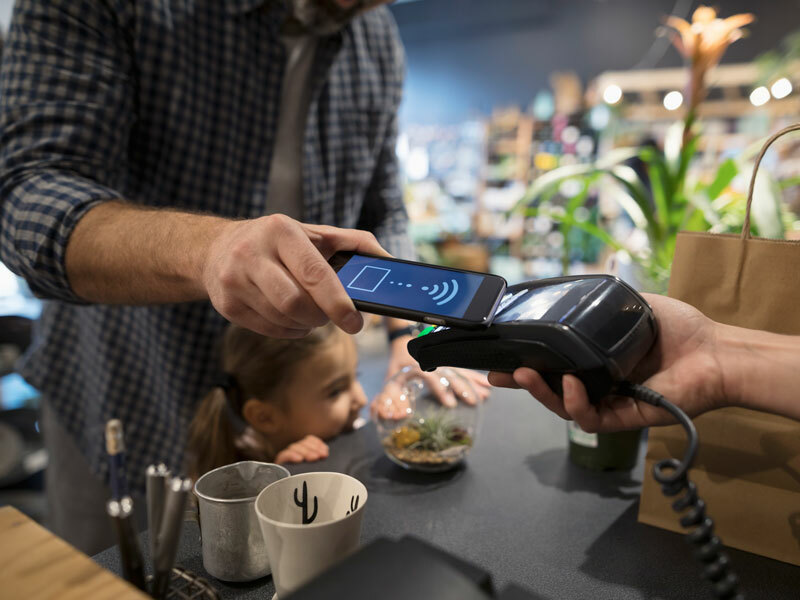 Yet, many customers are failing to make the most of these schemes simply because, thanks to all the receipts, cash, tickets and other items piled up in their wallets, they can’t find their loyalty card when they need it. This is not only a nuisance for customers but for brands whose loyalty programmes aren’t being used to their full potential. Luckily, one organisation has developed a solution, making wallet activity as simple as possible by moving it onto mobile phones. Puut A/S, a leading blockchain and artificial intelligence company founded in 2011, has created Puut Wallet, an application that provides seamless, secure wallet facilities for mobile devices. There are currently more than eight million people using Puut Wallet in 104 countries. Puut Wallet aims to bring the experience of a traditional cloud network to mobile phones, with the capacity to store everything that is hosted in a wallet. It can hold ID cards, biometric passports, loyalty cards, receipts, vouchers, credit cards, tickets and boarding passes. Content from other applications can also be added to Puut Wallet. Puut Wallet has social features too. Users can share money with family and friends on the app, as well as create shopping groups that can help them access discounts. They can store and print receipts on the app, download tickets and create and share business cards, among numerous other functions such as photo sharing. In addition, Puut Wallet is perfect for businesses looking to expand their offerings. It has reporting and messenger tools and allows businesses to reward loyal customers. Puut Wallet has also recently installed cryptocurrency services through Bitcoin Lvx, a euro-pegged cryptocurrency that provides payments, exchanges and remittance. The aim of Bitcoin Lvx is to make bitcoin more spendable. It’s doing so by speeding up transactions and capping fees, which minimises coin volatility and makes mining more energy efficient. Puut A/S is also planning to launch a cryptocurrency-based crowdfunding and peer-to-peer lending platform in October, with the purpose of helping entrepreneurs raise crypto financing. By supporting this type of lending, Puut Wallet is able to offer entrepreneurs unique trading opportunities across the globe, while supporting the most cutting-edge industry disruptors.